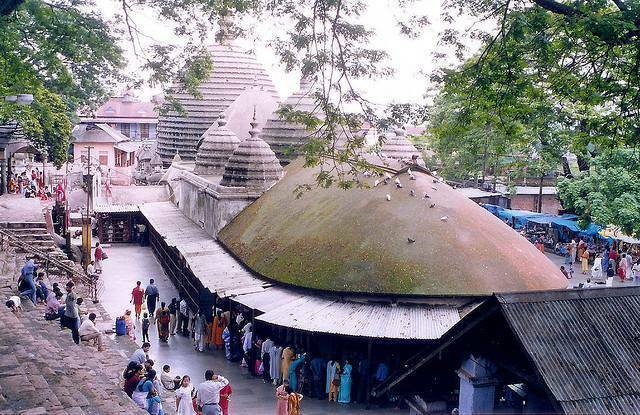 Kamakhya Temple is 16th-century temple situated on the Nilachal Hill in Guwahati is dedicated to Tantric goddess Kamakhya Devi. Kamakhya Devi is another form of goddess Kali. The Kamakhya Temple complex consists of many other temples dedicated to many other deities like Bhairavi, Kali, Tara, Bagala, Bhuvanesvari. Devotees offer sacrifices at this temple.